Thank you to all of the clubs and players that helped to make the Eurocoast carnival a great weekend! With 18 teams we were really impressed with the level of competition and participation. After a very wet and muddy Saturday and Saturday night the sun found its way to our skies for play on Sunday. 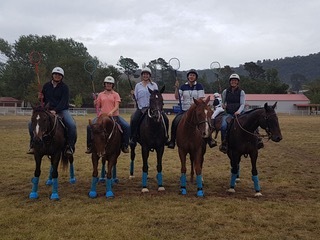 We hosted the Blue Bandage Polocrosse as part of our carnival and while only one participant signed up we had a great amount of support from other players allowing our blue bandage player to have a fun weekend. Candy had a great weekend learning and experiencing the game and plans on joining as a player soon! Thank you to all those who gave up their time and joined in to make the Blue Bandage competition possible over the weekend! Wow another carnival done for 2019. We had a great role up of teams, including some excited and enthusiastic Blue Bandage Players. 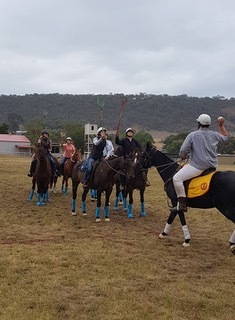 Our carnival was held on the 23rd and 24th of March at the Bungendore showgrounds, the carnival attracted 31 teams. The competition was hotly contested in Open, Womens, juniors, Subbies and a Master’s competitions. 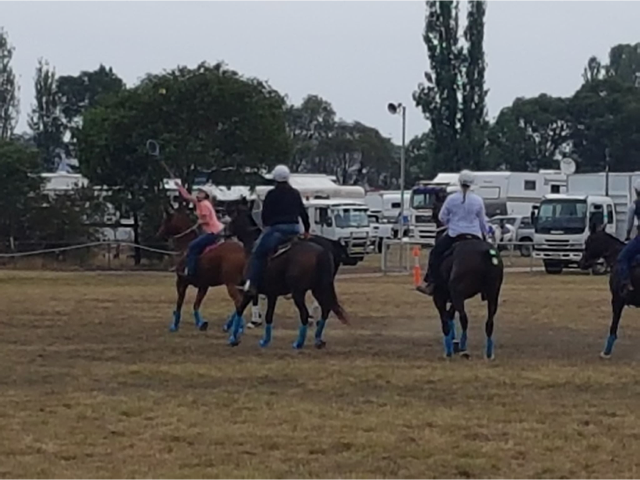 We also held the Blue Bandage over the weekend. We held 2 sessions on Saturday and a session on Sunday morning. 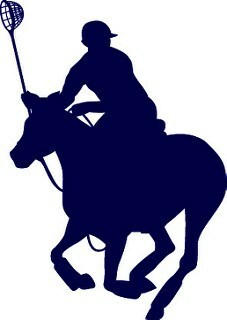 We received great feed back from them all, saying they will be attending many more blue bandage weekends. Thank you to all our sponsors that make our carnival possible and those who travelled from near and far to support us.